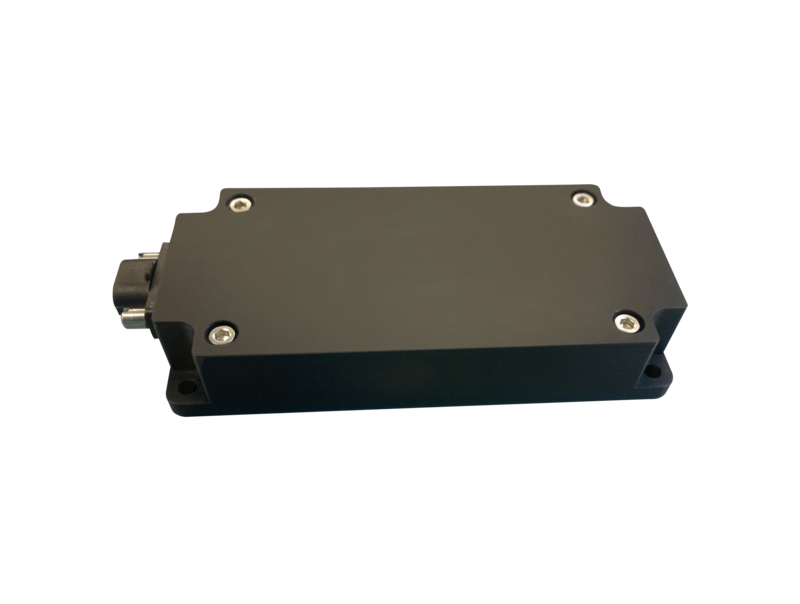 Ideally mounted outside the spacecraft at the end of a rigid boom the NewSpace Systems magnetometer includes low noise, precision processing and analogue-to-digital conversion circuitry; all of which improves the linearity and reduces the drift sensitivity of the sensor head. The integrated processing circuitry and sensor head provides the mission an accurate and stable magnetic field measurement at low power consumption. The power requirement is a regulated 5 V DC supply while the measured x-, y- and z-axes magnetic field components are available as 0-5 V analogue outputs or optionally on a digital serial interface. The design of the tri-axial magnetometer uses Anisotropic Magneto-Resistive (AMR) sensors which are co-located with offset compensating circuitry. The offset compensating circuitry nulls the characteristic offset voltage of the AMR sensor and enhances the sensors performance. The sensor provides x-, y- and z-axes magnetic field component measurements, as well as a sensor temperature measurement which is used for the temperature compensation of the magnetic field measurement. Developed in collaboration with the Space and Atmospheric Physics Group of Imperial College London; the sensor head first flew on the CINEMA mission and then as an integrated unit in July 2014. Since then the NewSpace magnetometer has had four further flights and is base-lined for three further missions.